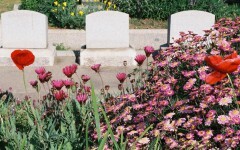 In 1998, the SPPC accepted the proposal of Sharon Patrician, club member, to sponsor a perennial garden in the Historic City Cemetery of Sacramento. The garden, over an acre in size, was planted with modern shrub roses, a few trees and nothing else. 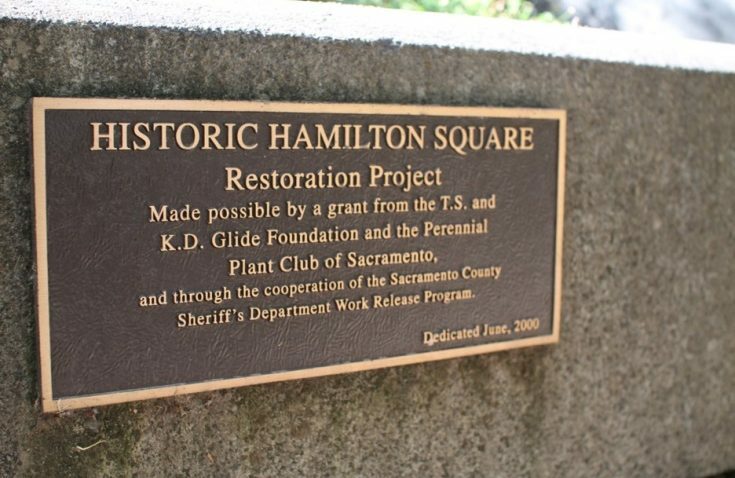 The garden remains a partnership between the SPPC, the Old City Cemetery Committee and the City of Sacramento. With annual contributions to the garden by the SPPC, plants are purchased to replace those which did not thrive and to try new introductions by nurseries. 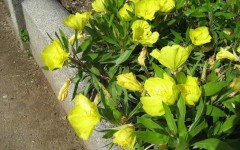 With the help of other club members and donations from Target, perennials of many kinds were planted in the fall of 1998. 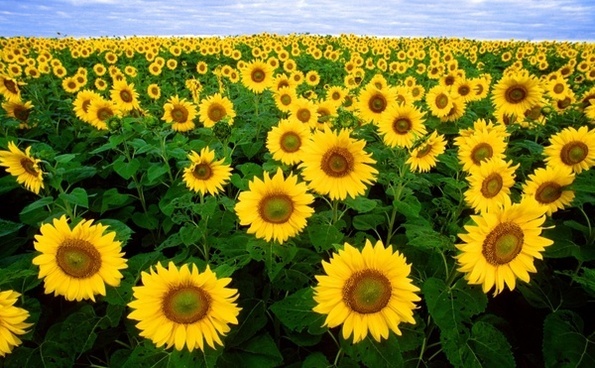 Since that date, the garden’s list of suitable perennials has grown to over 400 species and varieties of perennials, roses, bulbs and grasses. 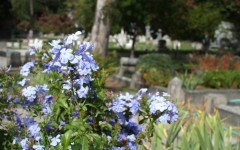 Once a year in April, this garden is featured in the Historic Rose Garden’s Open Garden day at the cemetery. In addition, private tours can be arranged as well as tours open to the public of this special garden in a beautiful setting. Early summer color in the Hamilton Square Garden.